By Shaunna Evans 30 Comments · This content may contain affiliate links. 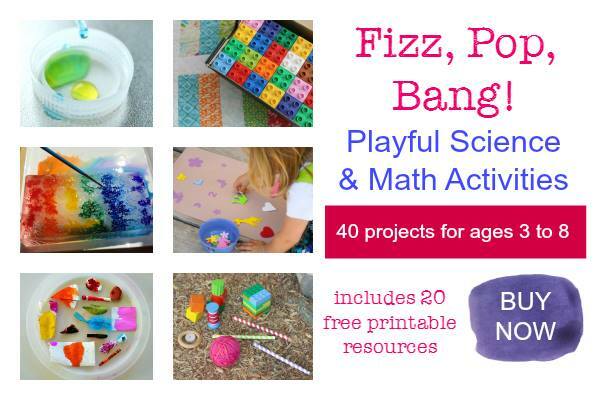 This week for Discover & Explore the theme is Build It! We are inviting you to share your favorite building, construction and engineering activities for kids. 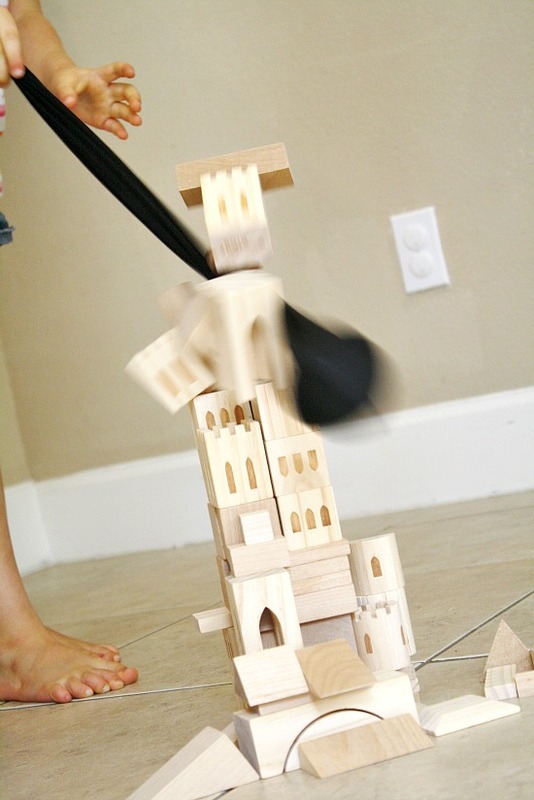 I thought it would be fun to share one of our favorite demolition play activities, a DIY wrecking ball. It so simple, but so fun! The idea for this game came up while we were reading Demolition. The text is full of sound words and wonderful verbs that invite kids to join in the movement of the story. It also shows kids all sorts of machinery used for demolition. Mine were most amused by the wrecking ball, so we decided to make one of our own. We used the leg of an old pair of tights that were too small, but a long song would work well, too. We put a ball inside, and ta-da! Wrecking ball! You can use any kind of ball you like. Ours was about 3 inches in diameter and it lights up on impact. This adds an extra bit of excitement to our play. When she’s done it’s time for demolition and out comes the wrecking ball! Both of the girls count back from 10 and scream, “DEMO! !” And it’s just as fun no matter how many times they do it! 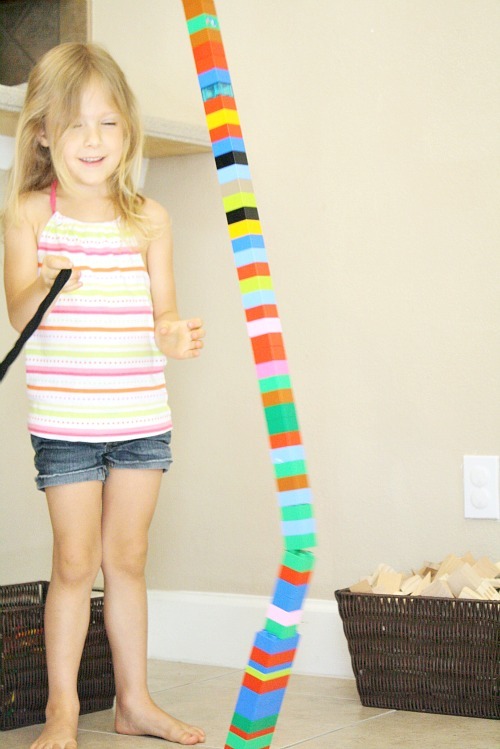 Beyond the sheer joy of that game, there’s also a lot to learn about force and motion with this activity. 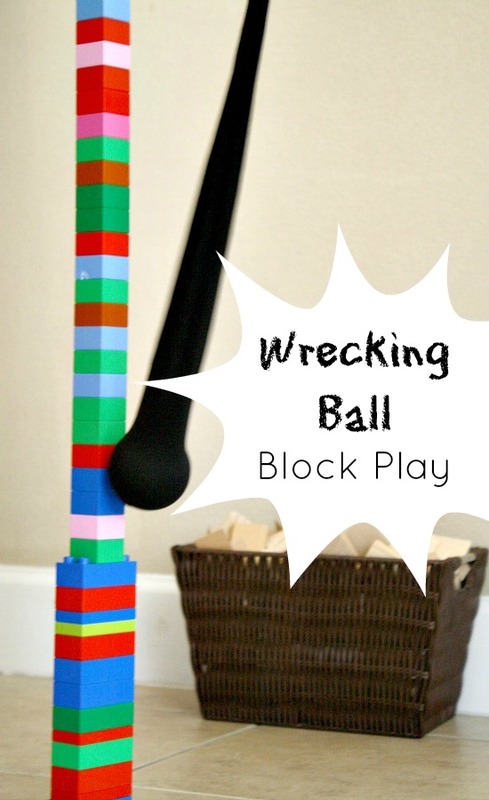 We’ve experimented with a variety of blocks, and Lovey and I have discussed how swinging the wrecking ball differently can make a difference. We’ve also used a variety of balls and made observations about how the blocks fall differently (or don’t fall at all) depending on the ball we use. For more construction fun check out our construction site slime. 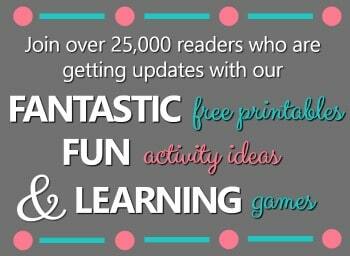 Every time I see this image on pinterest it makes me smile! What FUN! I know what you mean…reminds me of good old-fashioned play! A wrecking ball idea would so much fun. A birthday party we went to had a wiffle ball tied off of the balcony and you used it for bowling, that was a hit with all of the kids. Oooh, I can see how wiffle ball bowling could be a lot of fun! My Little Guy would LOVE this!! Thanks for sharing this with us on Share It Saturday! We are featuring your post on Saturday. 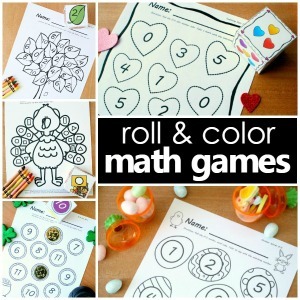 Thanks so much for featuring this post! I hope your Little Guy gives it a try. How fun is that? I love that your friend thought of you. Hope you guys have fun with it! I absolutely adore the wrecking ball! I know Engineer will love adding this to all of the building he does. 🙂 Thanks for sharing, and thanks for hosting such a fun link up! Yay! I hope he has fun. Thank you for participating in the link up often. I’m so glad you are enjoying it. Now this looks like loads of fun!!! JDaniel would totally get into this! What fun! I am going to pin this post. I hope he does! Thanks for pinning. I agree…quick and easy are always a plus! I hope your kids had fun!! 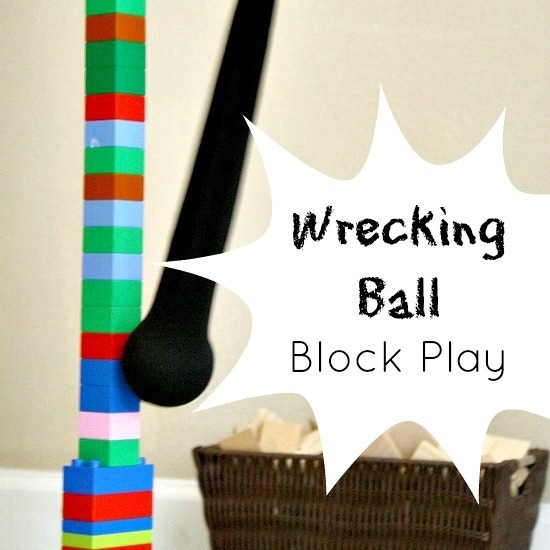 Love your wrecking ball play! My son would go crazy over this! Thank you! Hope he loves it! Oh, yes, my kids would think this is fantastic. And, you’re right, so many good physics/force/gravity discussions and observations can be made from this activity. Thanks! Hope you test out the idea! Oh this will be a hit at our house for sure!! I hope Peanut and his buddies have fun! This is such a great idea! 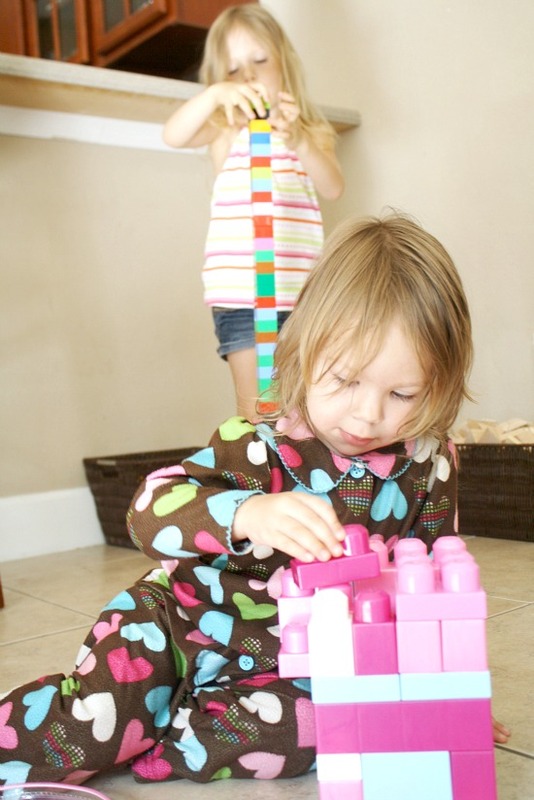 We’ve played wrecking ball with some other buildings, and knocked Duplo blocks over, but never combined the two. The Little Engineer will LOVE this! Thanks! I hope he has fun!! Ooh, I hope they had fun! What a nice surprise to come home to after school! You’re an awesome Mom!